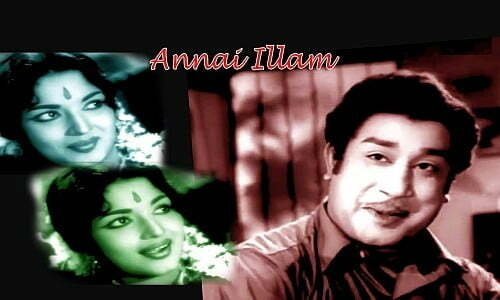 Annai Illam is a 1963 Indian Tamil film, directed by P. Madhavan and produced by M. R. Santhanam. The film stars Sivaji Ganesan, Devika, S. V. Ranga Rao and M. V. Rajamma in lead roles. The film had musical score by K. V. Mahadevan.